You don’t need to let your beloved pet suffer quietly with arthritis. Signs of arthritis can be subtle and include decreased activity, less owner interaction, not jumping onto furniture, and limping. 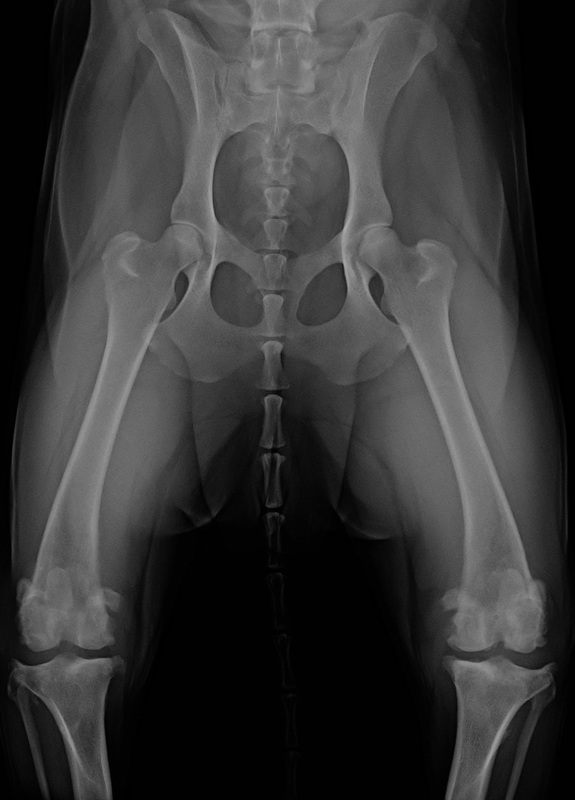 At Bassler Veterinary Hospital, we address arthritis pain and make pets feel better. We discuss options for arthritis, from diet and nutritional supplements to medications and laser therapy. We tailor the plan to meet your pet’s needs and your budget. Our goal is to improve your pet’s quality of life as he spends his golden years with you.